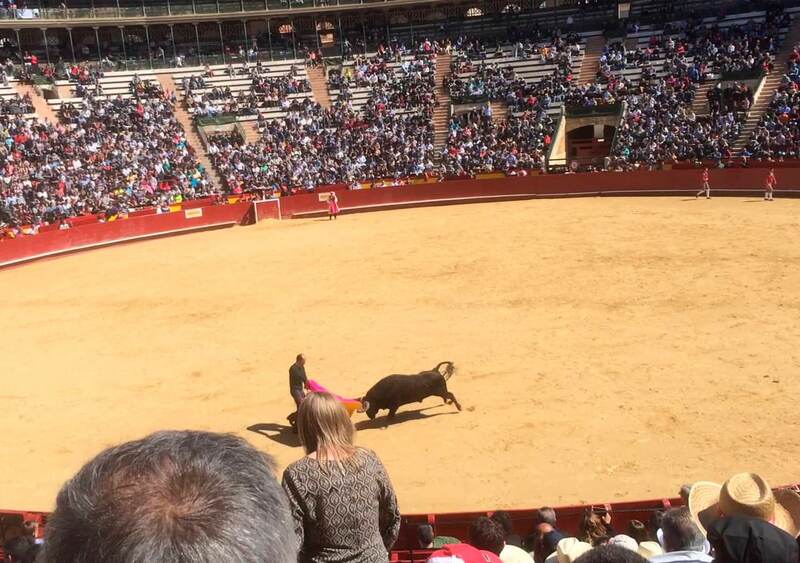 The best bull fight in this year in Valencia! 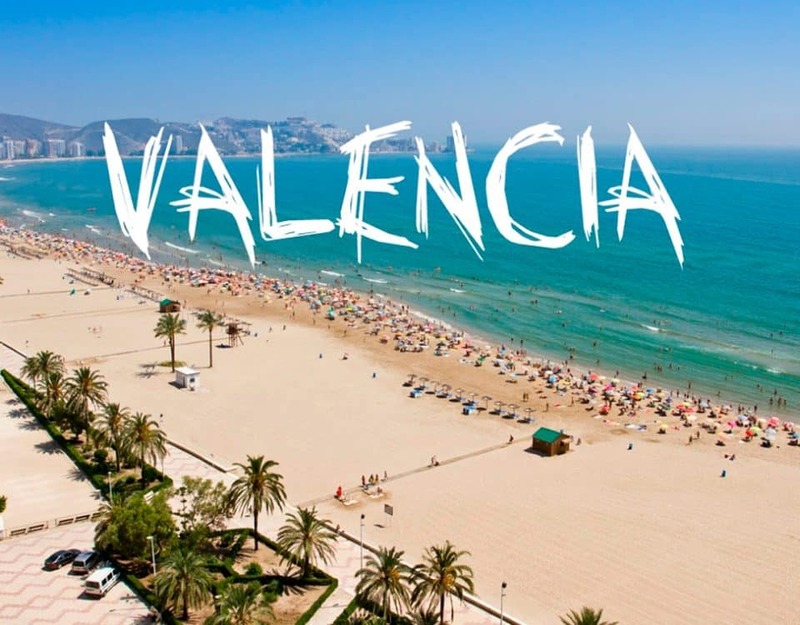 If you want to see famous Spanish bull fight – go to 27/07/2013 to Plaza de Torros de Valencia. 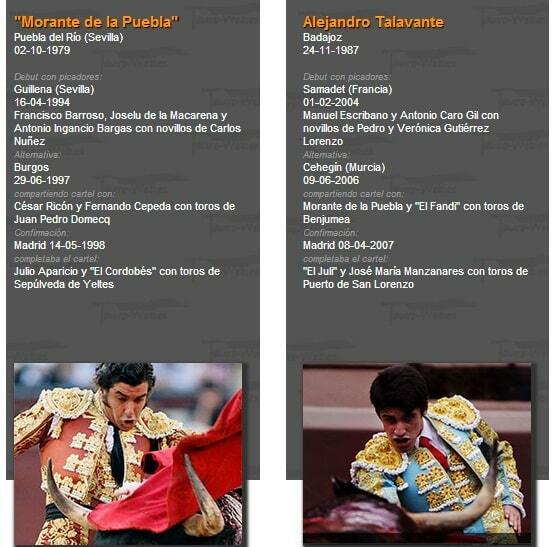 There in July you can see the best bull fight of year in Valencia. Will come the best Spanish torreros and crazy bulls. Bullfighting , also known as tauromachia ortauromachy is a traditional spectacle of Spain, Portugal, southern France and some Hispanic American countries and the Philippines, in which one or more bulls are baited, and then killed in a bullring for the entertainment of the audience. 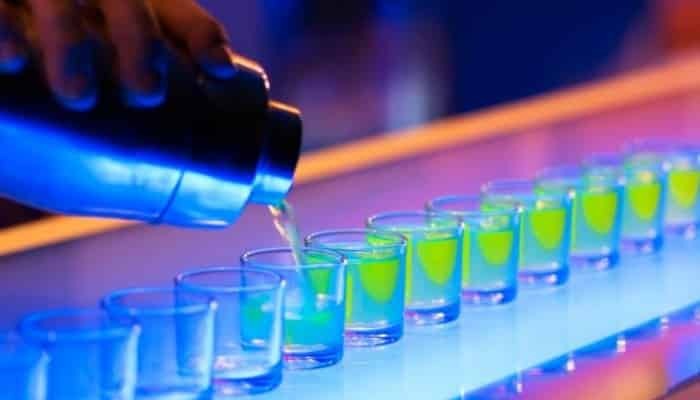 Although a blood sport, by definition, some followers of the spectacle prefer to view it as a ‘fine art’ and not a sport, as there are no elements of competition in the proceedings. In Portugal, it is now illegal to kill a bull in the arena, so it is removed and either professionally butchered or, in exceptional cases, treated and released into its owners’ (ganadero) fields. 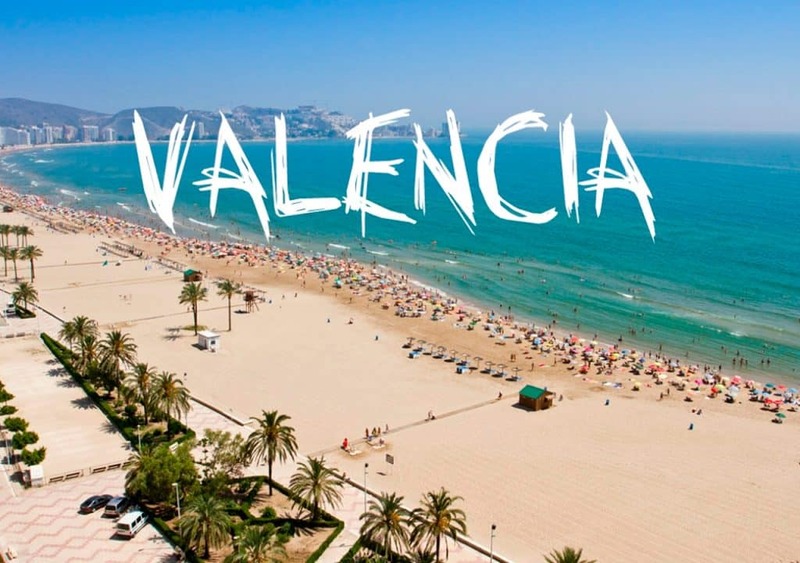 If you have any questions the staff in ours hostels in Valencia is always ready to help you.